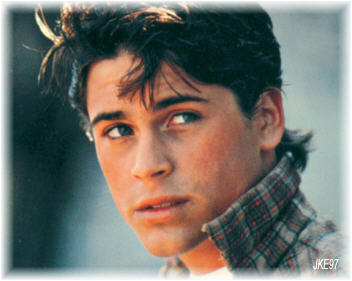 SodaPop Curtis. . Wallpaper and background images in the দ্যা আউটসাইডার club tagged: the outsiders sodapop rob lowe.